Landing at Elefthérios Venizélos in Athens, you can’t miss the sprawling blue and gold IKEA near the airport. While tourists arriving in Greece may recognize the siren call of cheap and trendy furniture, they are not likely to notice that there are also detention centers in Athens. 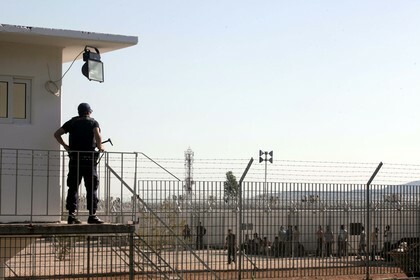 The brand-new Amygdaleza migrant detention center was opened in April in western Athens, shortly before the election. There are plans to build many more detention camps – and quickly. Greek police reported this week that they have arrested thousands and temporarily detained more than 17,000 migrants, mostly from Asia and Africa, since August 4, 2012. I traveled to Greece for the first time in May. I was there briefly and only as a tourist. 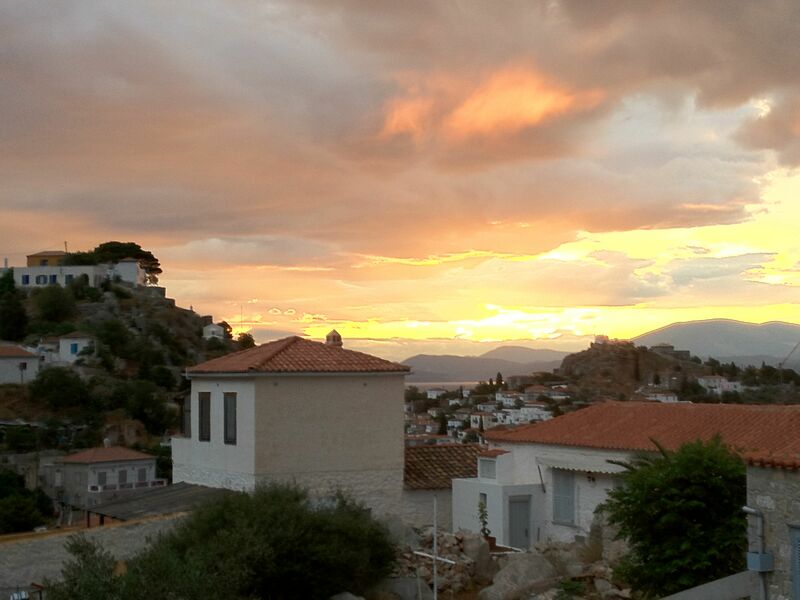 I stayed in tourist areas, encountering very few Greeks who didn’t work in the tourism industry. Perhaps this is an occupational hazard, but I can’t help but look for human rights violations – even when I’m on vacation. So I listened carefully when my brother, who had been living in Greece for some months, mentioned that recently the government had started arresting, detaining and deporting migrants. In fact, the first 56 migrants arrived at the new Amygdaleza migrant detention center on April 29 – only a week before the national election. Undocumented migration had become a major issue in the May 6 election, with several parties pledging to crack down on migrants. Based largely on this issue, the far-right Golden Dawn party gained seats in Parliament for the first time. While Greece may be idyllic for the foreigners who are tourists, many migrants and asylum seekers have a very different experience. None of this was apparent to me when I was a tourist in Athens in May. Even the economic crisis in Greece was surprisingly – shockingly, in fact – invisible. I tried asking a couple of people about it. People seemed annoyed with the politicians, but unconcerned that Greece would leave the Euro zone. The waitress at the take-out place where I got my Greek salad just rolled her eyes when I asked about it. “Try a FIX Hellas,” she said, proffering a pale Greek beer in a clear plastic cup. “You can walk around with it.” So I walked around Plaka like I was on Bourbon Street, thinking about the ironic name of my beverage. Lots of people were shopping. The Barbie store was doing a particularly brisk business. Later, I walked over to the Parliament. Even though it was the middle of a workday, it was as still as a tomb. I started to understand the Greek frustration with politicians. 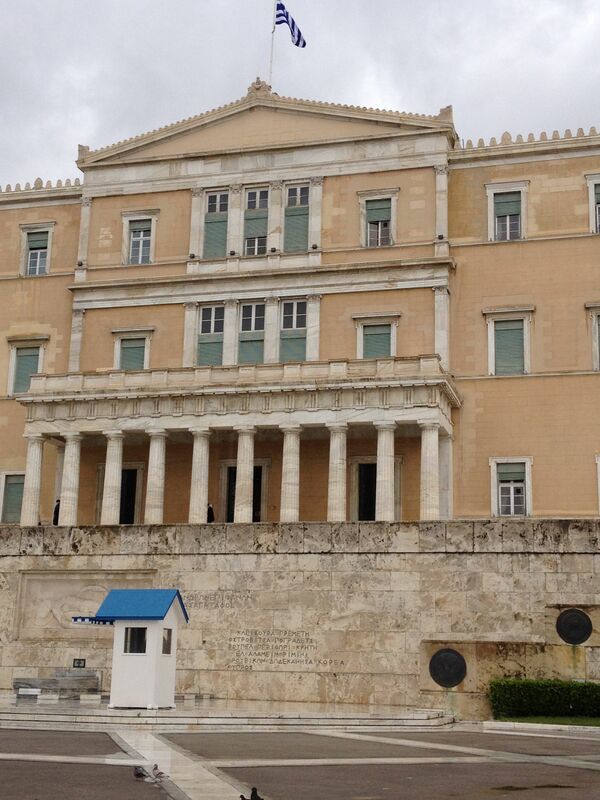 I followed the news on the “other Greek crisis” after my return. In early August, there was a mass crackdown on “irregular migrants”. Greek authorities deployed 4,500 police around Athens to arrest and detain more than 7,000 migrants in less than 72 hours. In another example of ironic naming, the Greek authorities called the operation Zeus Xenios after the Greek god of hospitality and guests. The Greek office of the United Nations High Commissioner for Human Rights expressed concern that legitimate refugees and genuine asylum seekers could be among those who are summarily deported, but the round-ups have continued. On September 5, Greek police reported that 17,000 migrants have been temporarily detained in these round-ups, with 2,144 of them arrested. One of the concerns is that the ongoing sweeps target suspected migrants based on little more than their physical appearance; the proportion of temporarily detained to arrest numbers seem to bear that out. In addition to the problem of arbitrarily detaining migrants, visits to some of the migrant detention centers have documented inhuman and degrading conditions. Of course Greece has the right to control migration, to set and enforce their country’s immigration laws. But Greek authorities must comply with their international and European human rights obligations. Above all, they should not arrest, detain, and deport foreigners based on appearance or ethnicity – in contrast to the the welcome received by an American tourist like me. The left-wing main opposition Syriza party has been critical of the crackdown and claims that the migration issue is being used to divert attention from the more difficult and unpopular issues of the economic crisis and the spending cuts that the EU and IMF require in exchange for assistance out of the economic quagmire. From my limited observation of the situation in Greece, I have to agree. That’s a sad situation – and you’re right. Immigration issues are never apparent to tourists as the government does their best to hide that from the people who are bringing money into their country. Good on you, Jennifer, to highlight this issue. Immigration issues are widely ignored in any country. Most citizens don’t know the significance or even the legal rights of an immigrant vs.landed immigrant vs. refugees. I found Greece fascinating when we island hopped, mostly because the outlook and history was so different from Rhodes getting closer to Athens. Fantastic post! Thank you for your comment! In my experience, immigration policy is extremely complicated and largely unknown by the average citizen in most countries. 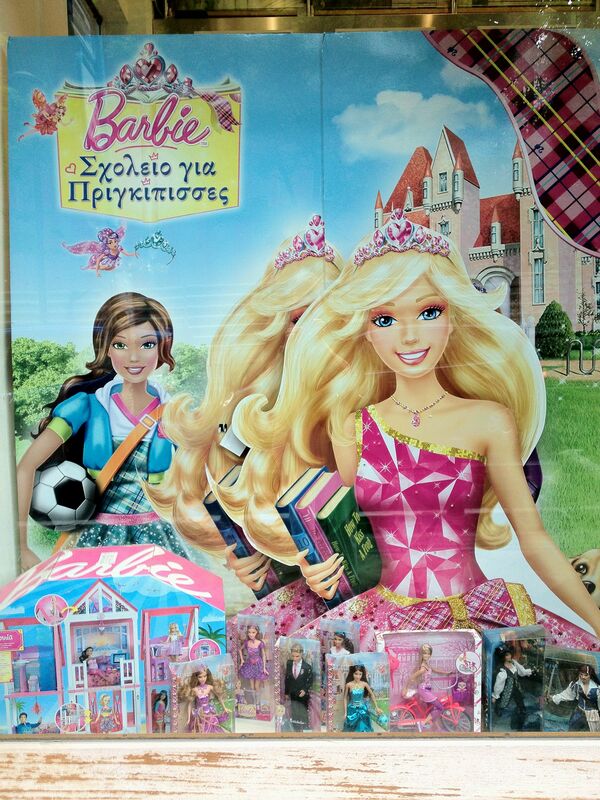 Yes, Greece is a fascinating and beautiful country. I hope they come through this challenging (both economically and socially) time. But I guess the Greeks have been dealing with challenges for several millenia. Thanks again! First of all the pictures are just amazing! Immigrant issue is always a sensitive issue but I agree that every country who deal with them have to follow the human rights guidelines. Not all immigrants are illegal. I was once an immigrant. Thanks for your comment, Maureen. I agree! Every country can make their own immigration laws, but the problem comes when they target people solely based on their appearance – or for political reasons. Ironically, communities (and by extension nations) form as firmly around who is “us” as around who is “they,” and in times of crisis, people try to establish those boundaries even more firmly (as in the US around immigrants from Mexico and elsewhere). It’s deeply, profoundly sad & destructive that crisises do not make people want to open themselves but instead they close themselves off. And yet “nation” is, on many levels, an entirely imaginary construct: if “nation” were real, then maps would never have to be re-drawn, in some sense, right? Right! Thanks for your insightful comment, Deborah.